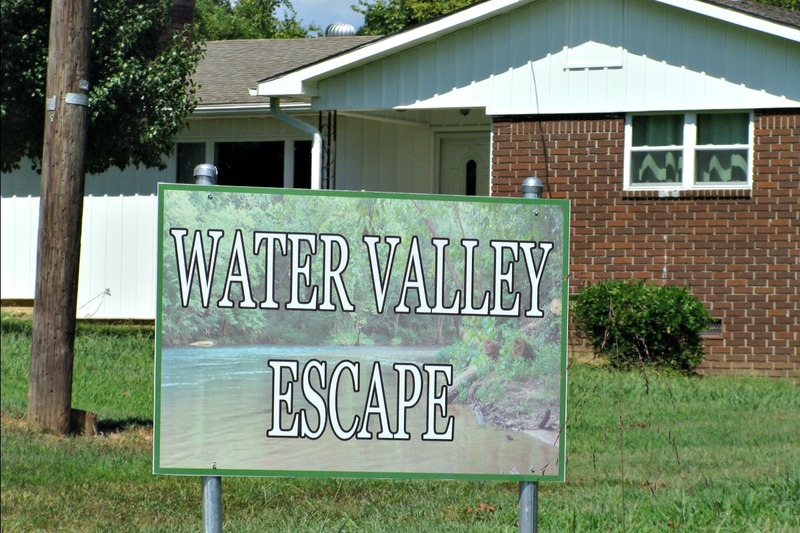 Water Valley Escape is located in northeastern part of Arkansas. It is about 2 ½ hours from Memphis, Tennessee and about 3 hours from Little Rock, Arkansas. When coming from the North (St. Louis) drive on U.S. Highway 67 to Pocahontas. Then at State Hwy 90 turn right toward the Court House. Stay on Hwy 90 approximately 5 miles through downtown Pocahontas and continue out of town. Turn left on Black’s Ferry Road and continue about 4.2 miles to Eagle Bluff Trail. Eagle Bluff Trail is the first road after Summit Road. You have gone too far if you come to the bridge. Turn right on Eagle Bluff Trail (two Water Valley Escape signs with arrows are at the turn) and continue on the dirt road for about ¾ of a mile to the 487 Eagle Bluff Trail, which is Water Valley Escape. The house is on the right before the gate, which crosses the road. When coming from the South (Memphis/Little Rock) drive on U.S. Highway 67. Then at State Hwy 90 turn left toward the Court House. Stay on Hwy 90 approximately 5 miles through downtown Pocahontas and continue out of town. Turn left on Black’s Ferry Road and continue about 4.2 miles to Eagle Bluff Trail. Eagle Bluff Trail is the first road after Summit Road. You have gone too far if you come to the bridge. Turn right on Eagle Bluff Trail (two Water Valley Escape signs with arrows are at the turn) and continue on the dirt road for about ¾ of a mile to the 487 Eagle Bluff Trail, which is Water Valley Escape. The house is on the right before the gate, which crosses the road. When coming from the West (North west Arkansas, Southwest Missouri, Tulsa, Oklahoma) drive on U.S. Highway 62 to Pocahontas. Turn left on Hoelscher Lane. Prior to Hoelscher Lane there is a sign reducing the speed limit to 45 miles/hour for the intersection. You have gone too far if you see the bowling alley on the left side. 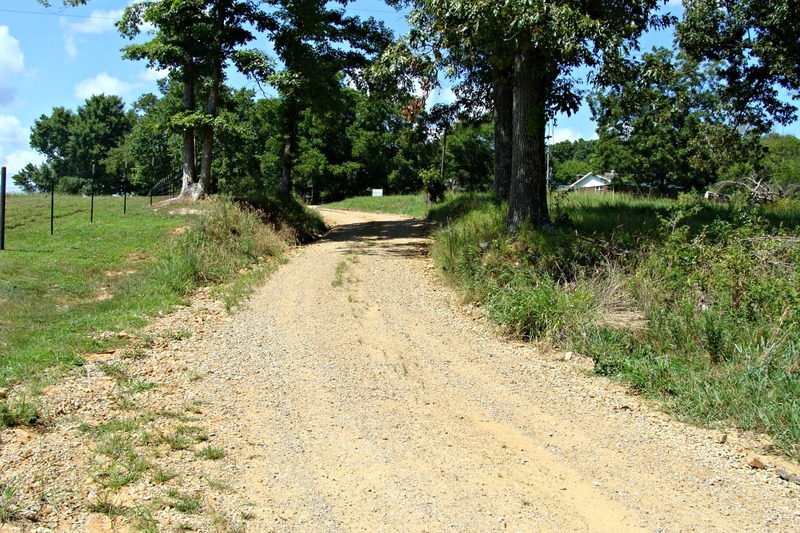 Continue on Hoelscher Lane about 4 miles until it ends at Black’s Ferry Road. Turn left on Black’s Ferry Road and continue about 3.9 miles to Eagle Bluff Trail. Eagle Bluff Trail is the first road after Summit Road. You have gone too far if you come to the bridge. 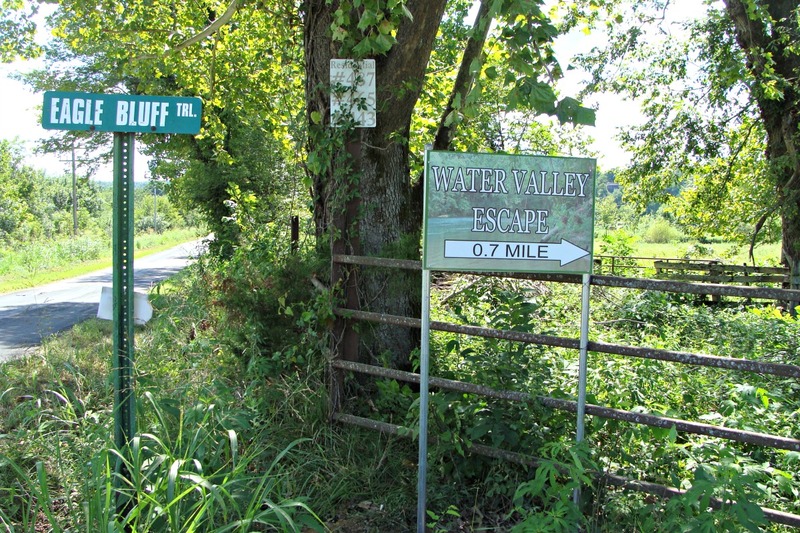 Turn right on Eagle Bluff Trail (two Water Valley Escape signs with arrows are at the turn) and continue on the dirt road for about ¾ of a mile to the 487 Eagle Bluff Trail, which is Water Valley Escape. The house is on the right before the gate, which crosses the road.